Explosives are an indispensable part of our lives in the United States. In 2008, 7.4 billion pounds of explosives were sold in the United States to extract coal and minerals from the earth, dig tunnels, build roads, power industrial tools, and aid in the mitigation of natural disasters. But with all of the benefits that explosives bring to our everyday lives, individuals have used and will continue to use explosives for malevolent and destructive purposes. Rather than using explosives to improve humanity through science and technology, they disrupt or destroy the peace, progress, and works of civilization. In response to bombings in the late 1960s, Congress passed the Organized Crime Control Act of 1970, Title XI, Regulation of Explosives, and, after the September 11, 2001, terrorist attacks, the President signed into law the Safe Explosives Act in 2002. These laws are designed to protect commerce in explosive materials; protect the public from unsafe or insecure storage of explosive materials; and protect the Nation from persons who might misuse these materials in a manner contrary to public safety. ATF is committed to preventing the criminal misuse of explosives and protecting the public by enforcing the Federal explosives law and regulations. To this end, ATF has worked with industry associations such as the Institute of Makers of Explosives (IME), the International Society of Explosives Engineers (ISEE), and American Pyrotechnics Association (APA) to seek new ways to safeguard explosive materials and prevent them from falling into the hands of those who may use them in criminal or terrorist acts. ATF also conducts outreach activities to educate the public about explosives safety. We would like to take this opportunity to remind the public of how they can help keep themselves, their loved ones, and our country safe from accidental or intentional harm caused by the improper or illegal use of explosives. Suspicious activities are not always easy to identify as the possession and use of explosives may not indicate a threat or malicious intent. However, you should immediately report any and all suspicious explosives-related activities to your local Federal or State law enforcement agency for further investigation and follow-up. Explosives transport vehicles being followed. 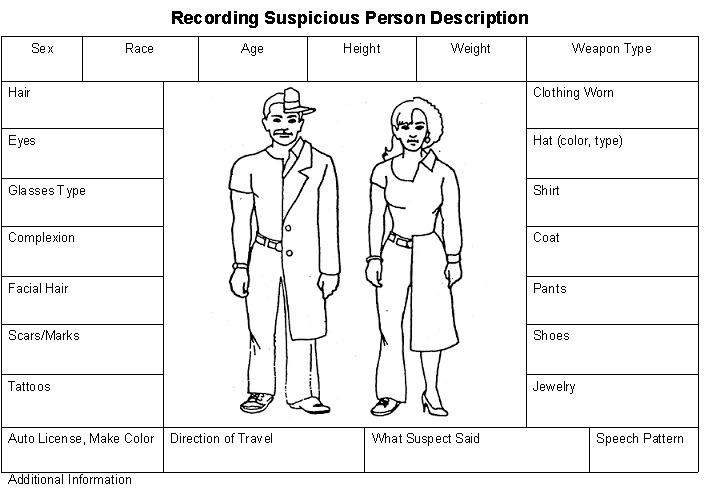 If you encounter any such activity, write down a physical description of the person(s), the name or identification presented by the person(s), their vehicle make, model, color, and vehicle license plate number and State. If possible, obtain a copy of the person’s identification document or obtain a photograph. Retain and preserve papers or other items a suspicious individual may have touched for potential law enforcement investigation. When witnessing criminal activity, contact your local Federal or State law enforcement agency immediately. Additional security information for explosives licensees and permittees may be found in ATF P 5400.15 — Safety and Security Information for Federal Explosives Licensees and Permittees.